Project Youngin returns with a brand new project. Project Youngin first made his way onto HNHH last year but it wasn't for music. Instead, he made headlines by getting shot on Instagram Live which was actually a marketing stunt to roll out his video for "Thug Souljas." Since then, he's been steadily releasing music and keeping away from any promotional stunts. Now, he returns with his latest mixtape, Project Swift. Project Youngin returns with his official follow-up to 2018's Group Home Living. Project Swift is a 13-track project that highlights Project Youngin's infectious harmonies and truthful songwriting. While he holds down the majority of the project on his own, he does get some help from a few people. Quando Rondo appears on the previously released single, "No Time." 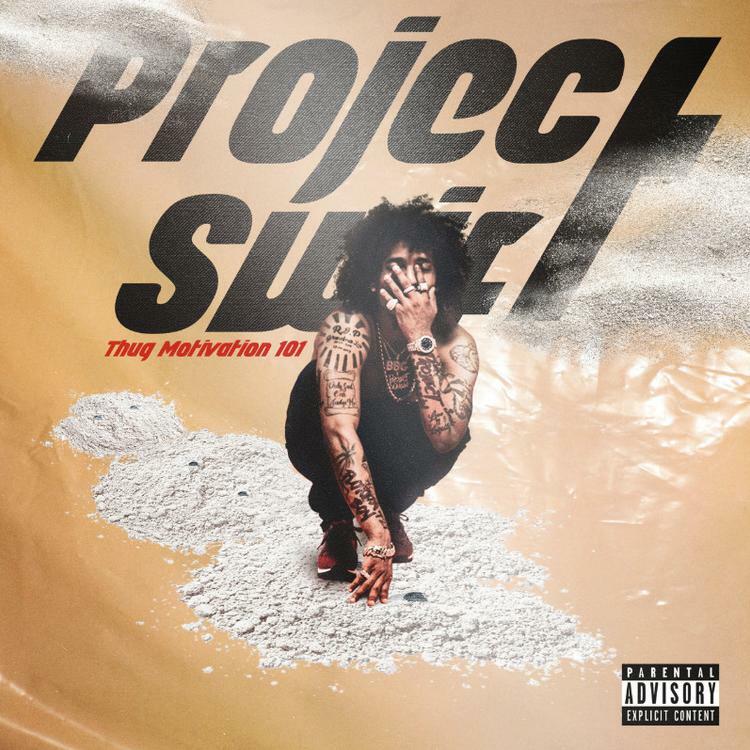 Other features on the project include Trapboy Freddy, TK Kravitz, and Ann Marie.